Find out how Facebook UK operations only paid a tax bill of £4,327. 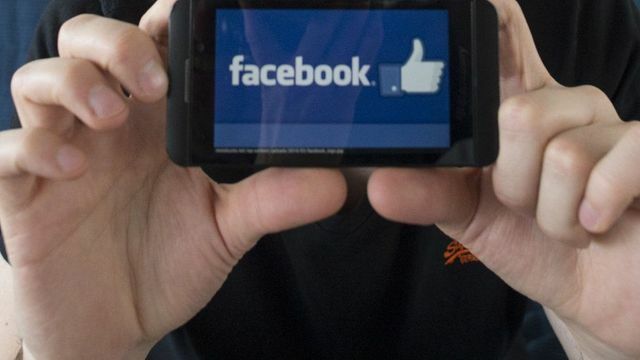 Facebook has paid less in tax for the last year than an average UK worker would pay. The social network's UK operation paid - wait for it - £4,327 for the year 2014. That's in corporation tax.An average UK worker earning £26,500 would pay £5,393. That's a combination of income tax and national insurance payments.How come? In a nutshell - Facebook has done nothing illegal or against the rules.It's just that in the UK although it "turned over" a lot of money it didn't make enough of the right kind of money - "profit".